Learn how to make beautifully textured socks featuring a twisted rib stitch. 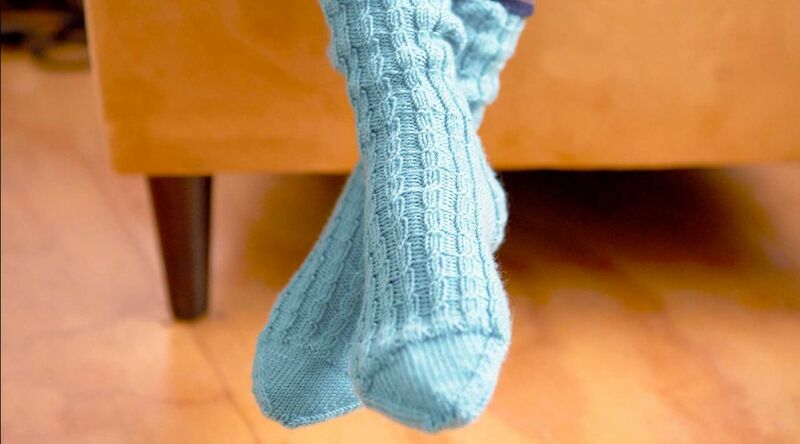 These “faux” cable stitches are twisted without the use of a cable needle, and the ornate design runs along the cuff of the sock and down the instep of the foot. 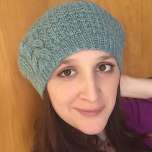 Edie will be with you every step, showing you how to work in the round using “Magic Loop,” turn the heel flap, and finish the socks with a Kitchener stitch closure.